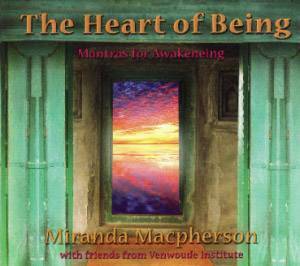 Recorded in the spring of 2013 in Holland with friends from the Venwoude Institute where Miranda leads retreats bi-annually. 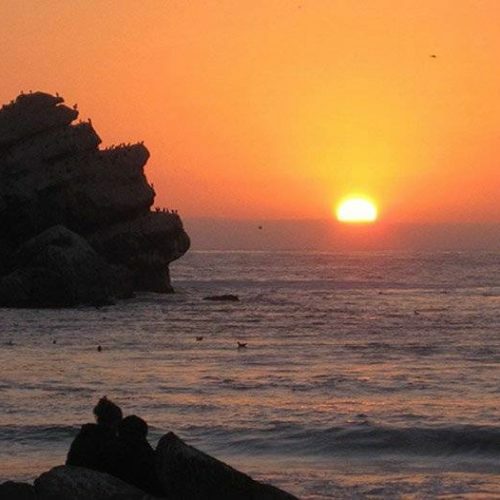 Sometimes ordinary language cannot accurately express the deepest dimensions of our being – the love for the sacred mystery that is our deepest heart. Yet we can contact our non-linear depths through sound, movement, silence and prayer. This is the way of devotion. It opens up courage, compassion, joy and the capacity to truly surrender. 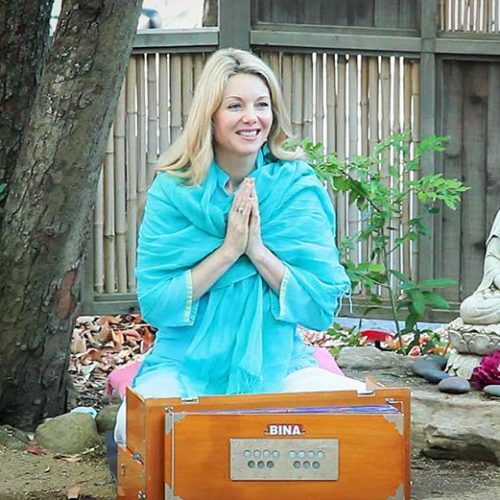 This album includes the primary mantras that support the retreat teachings, including the Gayatri mantra, two versions of Om Nama Shivaya, Be Still, Sri Ram, Sri Krishna and an especially beautiful version of the Metta prayer “May all beings dwell in the heart”. 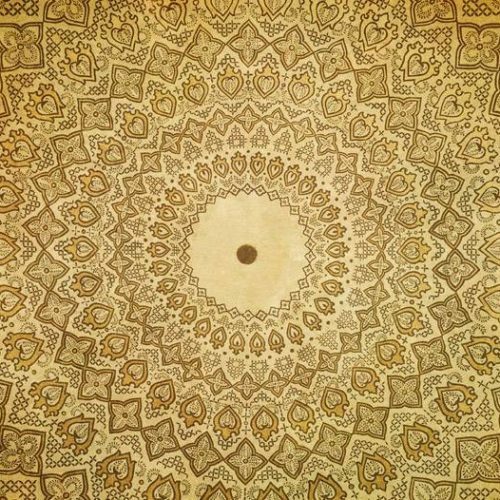 Beautifully produced, this album shares the transmission of the liberated heart, intended to support your daily practice.